Here we are featuring another awesome HeroBox by SuperHeroStuff.com. If you are unaware they are an online shop, which sells everything a Nerd can dream of! 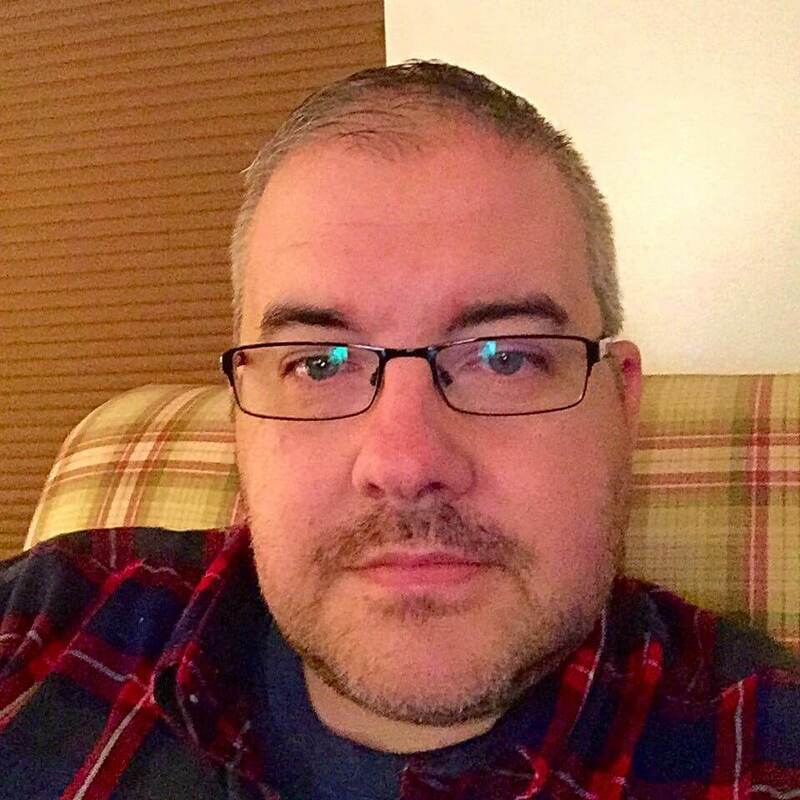 From Pop! Figures to your favorite Marvel and DC items, plus a lot of apparel to fit everyone’s needs. Their list of characters not only range from your classic superheroes, such as Batman, Spider-Man, and Green Lantern but items from the Doctor Who and Game of Thrones series are also featured on their site. 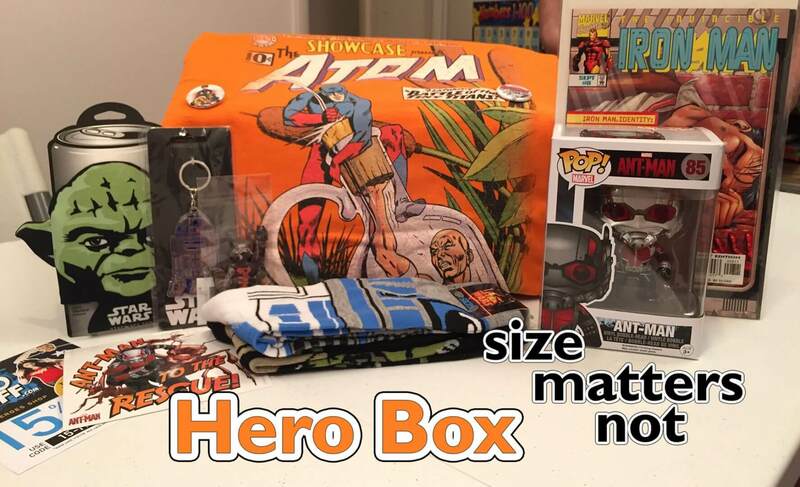 With the celebration of Ant-Man a few months ago the awesome people at Super Hero Stuff have put together a themed HeroBox titled “Size Matters Not!” to feature not only Ant-Man, but Atom, Yoda, Rocket Raccoon and a few other of our favorite pint-sized heroes. Let’s begin with some of my favorite items, the comic. The issues are hand-picked, and the one I received was Ultimate Mystery #3, Written by Brian Michael Bendis (New Avengers, Age of Ultron), penciled by Rafa Sandoval (Ultimate Comics Doom) and cover by J. Scott Campbell. This issue features Invisible Woman, Human Torch, Ben Grimm, Spider-Woman, and Nova with Captain Marvel and Reed Richards as the main antagonists. 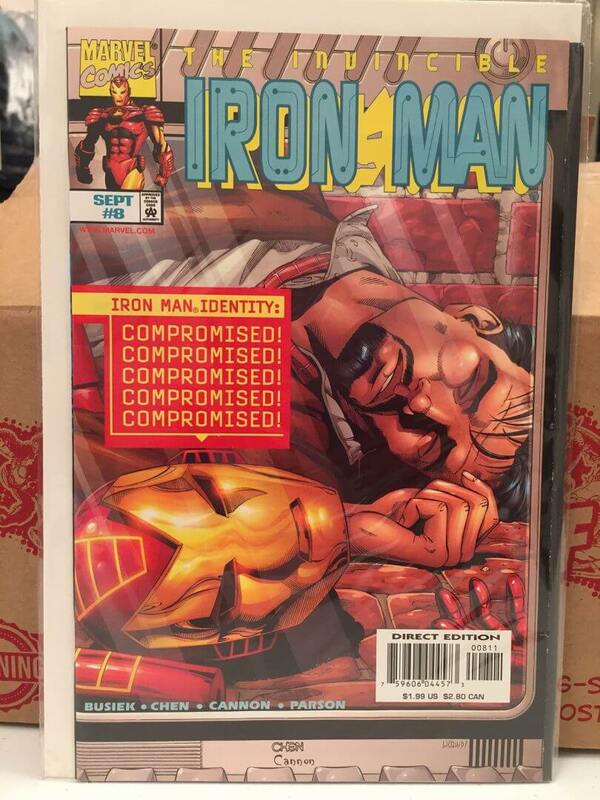 I personally enjoyed receiving this in my box, as I am a huge collector of the 1610-Marvel Universe (Ultimate), and this was one of the issues I was missing from my collection. 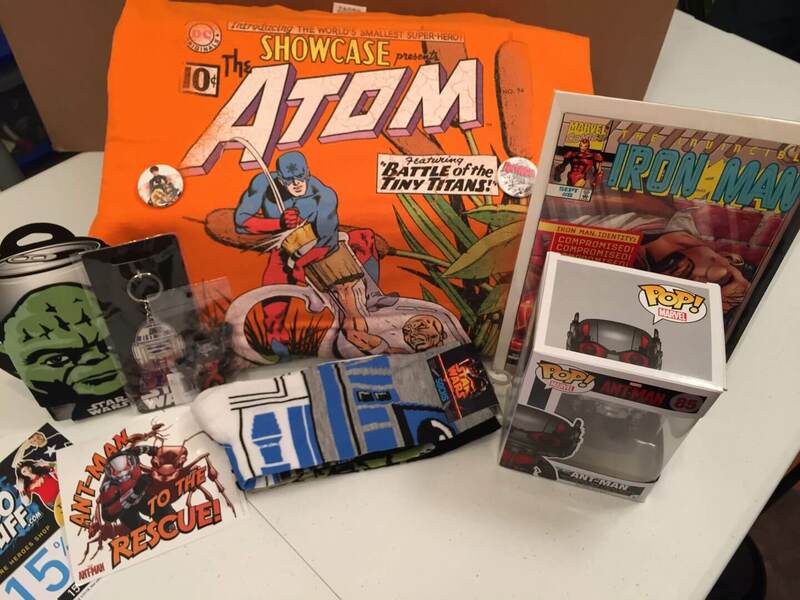 The Yoda and R2D2 socks are a great addition to any wardrobe, As well as the Atom T-shirt, from DC Entertainment, which my fiance was quick to claim as her own. 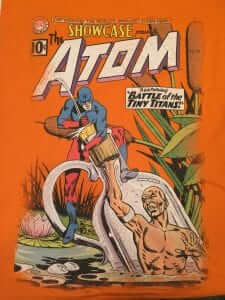 The t-shirt included the cover image from Atom’s first appearance inShowcase #34. 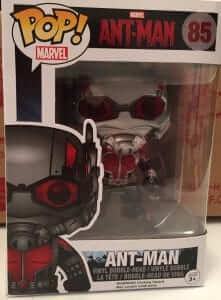 My favorite item was the Ant-Man Pop figure, because you can’t go wrong with a little Funko in your life. 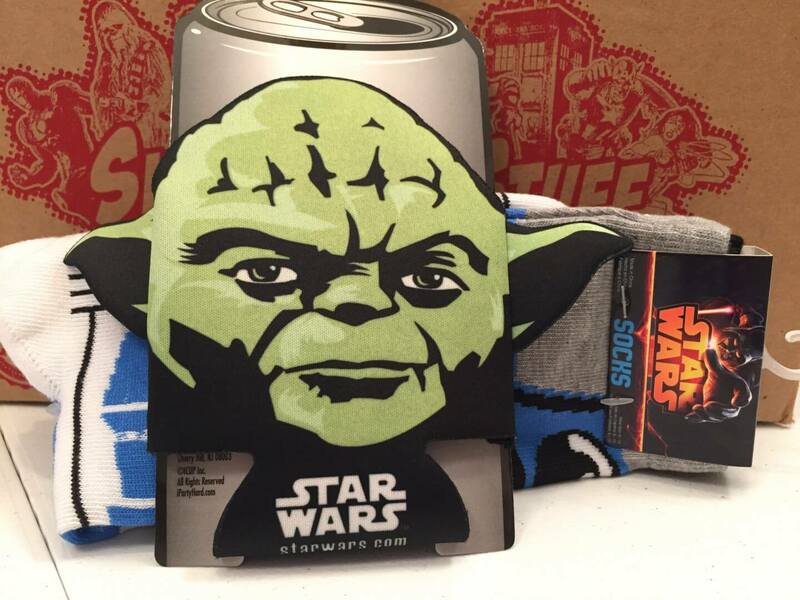 The Yoda Koozie was also a great addition to the box and complimented the socks I mentioned earlier. The Atom T-Shirt was probably one of my favorite items along with the Ant-Man Pop! Figure. Overall, the HeroBox was amazing and I am very pleased by all the items they continue to put in the boxes each month. I loved the variety of items, and the choices of characters. The total estimated value for the items received were averaged around $80, this is well worth over the cost to purchase the box, which is $49. The range of items are a great gift for yourself, your friends or family. There is something in there for everyone to enjoy. If you are interested in purchasing a HeroBox, head on over to Super Hero Stuff for some great choices. Their theme choices currently include, Batman, Deadpool Captain America, Wonder Woman and more. Nightwing & Robin and Harley are two new boxes recently added and they will begin shipping this months theme soon, so get yours today! Is Artificial Difficulty Ever Appropriate?